Ians hand! :D. . HD Wallpaper and background images in the Ian Somerhalder và Nina Dobrev club tagged: ian somerhalder nina dobrev photos nian the vampire diaries. 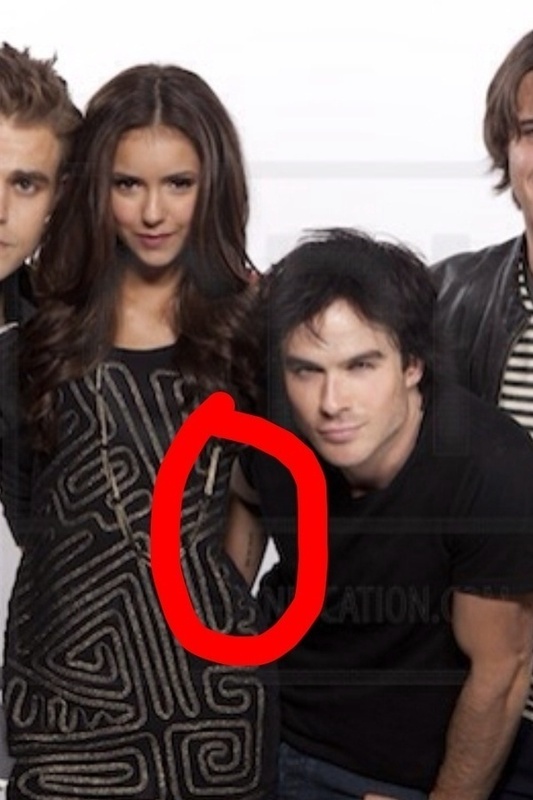 This Ian Somerhalder và Nina Dobrev photo might contain chân dung, headshot, and closeup. OMG love this every time I see it. Wonder if she loves it????? ?